Cristiano Ronaldo has been in Real Madrid for close to 5 seasons now. These 5 seasons have been nothing short of sensational for the Portuguese star. Ahead of the 2013 FIFA Balon d'Or ceremony where CR7 is the hot favourite to win the award, let us take a look at his amazing stats and numbers with Real Madrid. Despite not having as much team success as he deserves, he remains a brilliant player. The stats and numbers are not able to fully tell the incredible story of Ronaldo in Real Madrid, but it is the closest that one is able to marvel at his class. Viva Ronaldo! In less than 5 seasons, Cristiano Ronaldo has scored a total of 227 goals for Real Madrid, surpassing the likes of Hugo Sánchez and Emilo Butragueño. 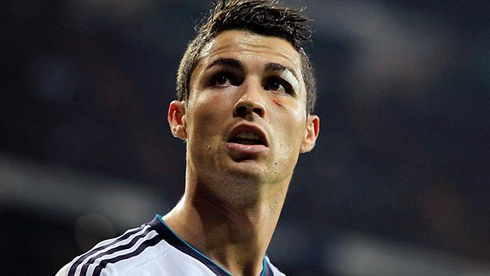 Ronaldo has played 218 games for Real Madrid since his transfer in 2009. That is more than any other Real Madrid player has played, during the same period. Against Barcelona, Ronaldo scored his 100th goal for Real Madrid (including friendy matches). The goal was a first-half equaliser in the second leg of the Spanish Super Cup tie on 17 August 2011. This was to be the first of many centuries. 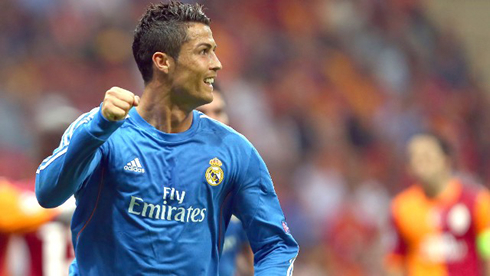 In 2013, Ronaldo has scored 68 goals, bettering his previous record of 63 goals in 2012. 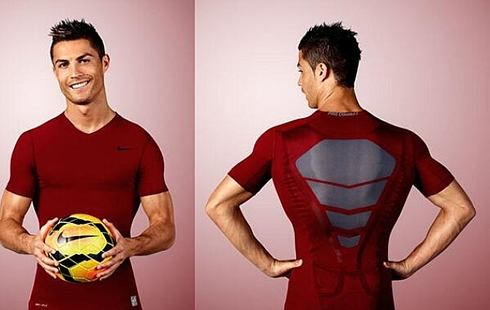 Not only CR7 is the king on the pitch, he is also the king of social media. He has 67 million likes on his official Facebook page and 23 million followers on Twitter. 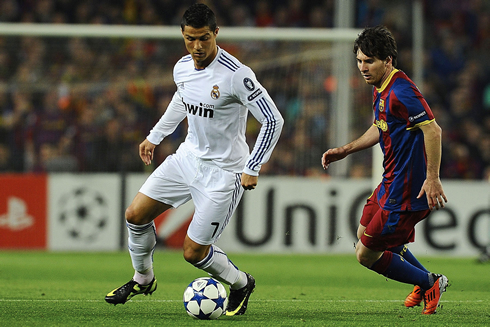 Both are the highest for any sports stars. 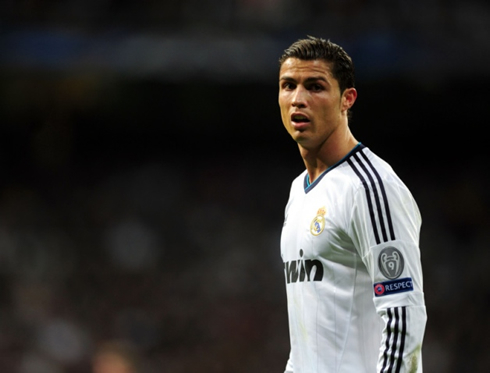 Ronaldo's most fruitful season with Real Madrid came in 2011-2012, where he netted 60 wonderful goals. Often being accused as being selfish, Ronaldo has actually assisted for 51 goals over the course of his Real Madrid career. Cristiano Ronaldo has scored 23 hat-tricks for Real Madrid. This is a vast improvement from his time at Manchester United, where he hit only 1 hat-trick despite spending 6 seasons as a Red Devil. 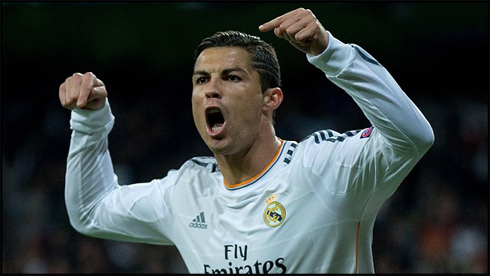 Ronaldo has netted against every team in the current La Liga campaign, after scoring a late penalty against Elche. In fact, he even netted against his own Real Madrid! Ronaldo is earning a world record €17 million per season after signing a contract extension with Real Madrid in September of 2013. After his goal against Copenhagen in the 0-2 away win on December 10, Ronaldo now holds the record for the most goals scored in the Champions League through a calendar year, with 15 goals. He overtook Messi's tally of 13, which was set back in 2012. After his goal against Borussia Dortmund in the UEFA Champions League semi-finals from last season, the Portuguese hold the Real Madrid record for the most goals scored in a single Champions League season, with 12 goals. Ronaldo scored Real Madrid's fastest ever hat-trick when he took just 10 minutes to bag his treble in the 6-2 win against Sevilla in May 2011. Despite a slow start to the Real Madrid vs Barcelona clashes, CR7 is now the 7th top scorer of "El Clasico", with 12 goals. Piqué, beware! Ronaldo is currently the 5th top scorer of Real Madrid. The scary part is that he is not finished yet. What are the odds of him breaking Raul's seemingly-impossible record? You would not want to bet against it. In 4 attempts, CR7 led Real Madrid to 3 Champions League semi-finals. Before his arrival to the Spanish capital, Real Madrid haven't reached the semi-finals since 2004. During his time in Real Madrid, the 28-year-old Portuguese has won 3 trophies, namely La Liga, the Spanish Super Cup and the Copa del Rey. Only 2 players in Real Madrid's history have won the European Golden Boot while playing for Real Madrid. They are Hugo Sanchez and Cristiano Ronaldo. Top of the world! This describes Ronaldo perfectly. 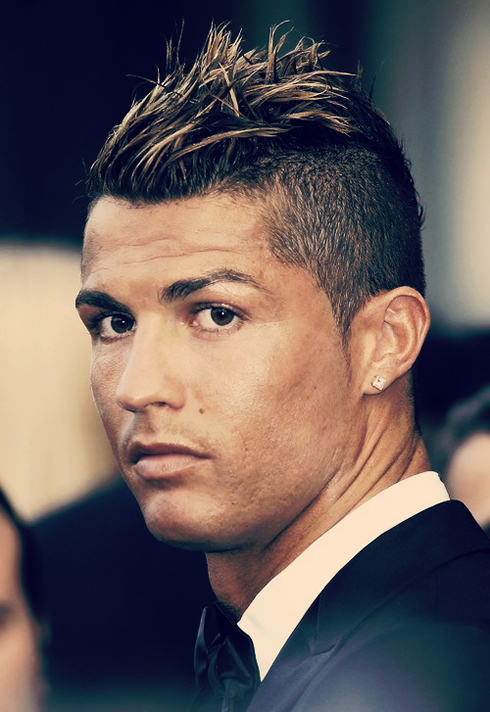 In 2013, CR7 has been undisputedly the number one player in the World. No one came close to him, not even Barcelona's Lionel Messi, PSG's Ibrahimovic or Bayern Munich's Franck Ribery. The FIFA Ballon d'Or surely belongs to him now. After signing a contract extension with Real Madrid which will see him stay at the club until 2018, the next 5 seasons will certainly be bright for both Real Madrid and Cristiano Ronaldo. By the time he leaves the Merengues, CR7 would have broken even more records and created new history pages. He's in a class of his own. Who knows... He may just be the greatest ever Real Madrid player! In Cristiano Ronaldo we trust! 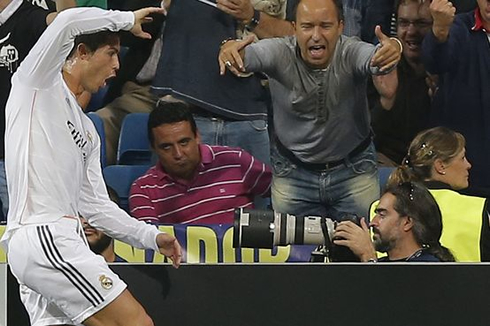 Special thanks to our friends @RMadridCastilla on Twitter, for bringing us this article! Follow them for more daily updates on Real Madrid! 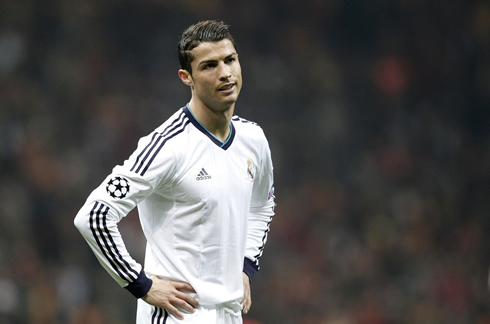 Cristiano Ronaldo next game will be for Real Madrid, against Osasuna for the Spanish League, this Saturday (December 14, 2013). You can watch Juventus live stream, Osasuna vs Real Madrid, Barcelona vs Villarreal, Manchester City vs Arsenal and Chelsea vs Crystal Palace, all matches provided from our soccer live section.